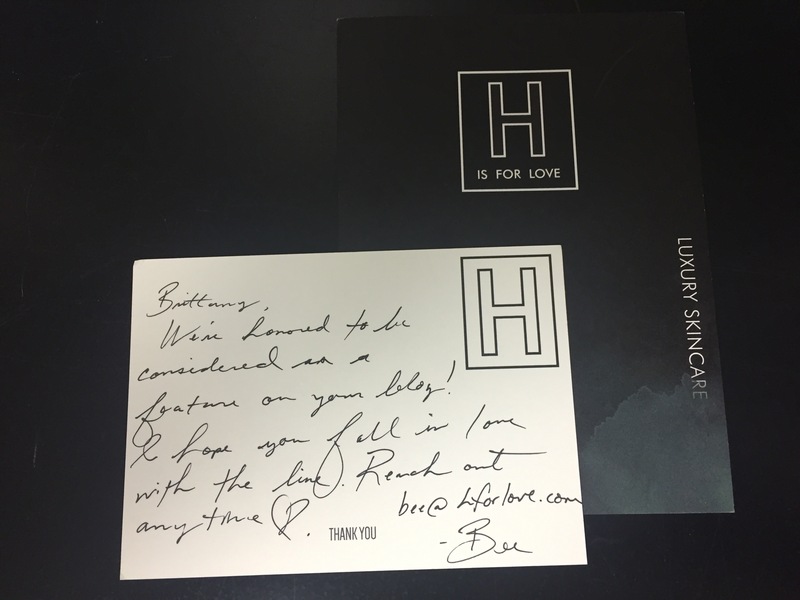 My h_is_for_love products arrived! Thank you for the lovely note! My skin is thirsty and I can’t wait for my skin to drink this liquid gold up!